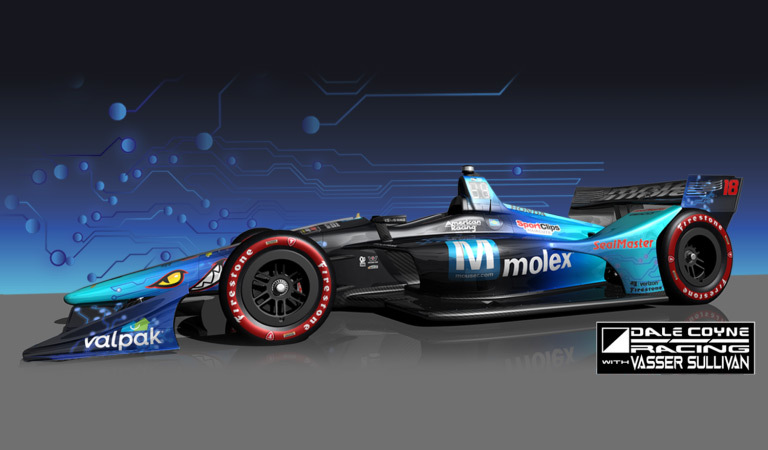 Dale Coyne Racing with Vasser-Sullivan announced today that Mouser Electronics, Inc. and Molex, LLC will be the primary sponsors of the No. 18 entry driven by Sebastien Bourdais for the Honda Indy Toronto, July 13-15 in Toronto, Canada. 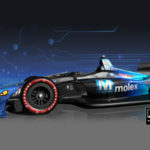 “We’ve won the Indianapolis 500 together, we’ve won the Honda Indy Toronto together, and now unveiling a Mouser and Molex primary car for the 2018 edition of the Honda Indy Toronto is the next big step in our long-standing relationship,” said Vasser-Sullivan co-owner James “Sulli” Sullivan. All eyes will be on the sharp-looking No. 18 car as championship driver Sebastien Bourdais navigates the tight 11-turn, 1.786-mile course through scenic downtown Toronto — about an hours’ drive from Mouser’s new Canadian Customer Service Center. 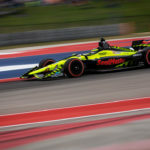 “I recently spent time with the Mouser and Molex team members in Texas and can honestly say I was very much impressed with their people and operation,” said Bourdais. 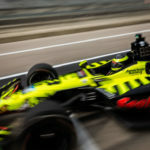 “Mouser, Molex and this Dale Coyne Vasser Sullivan team are identical in our pursuits of both speed and excellence, that’s what makes this partnership work,” Bourdais noted. Mouser, the industry’s leading new product introduction (NPI) distributor with the widest selection of semiconductors and electronic components recently opened its Customer Service Center at Kitchener-Waterloo in the Ontario technology corridor. The new center is designed to support local electronic design engineers, buyers and hardware innovators, helping them to locate the newest products for their designs. Mouser now has 23 offices worldwide, including five in North America. 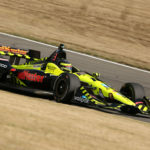 Bourdais is contesting his 13th Verizon IndyCar Series season, third with Dale Coyne Racing and first with Dale Coyne Racing w/ Vasser-Sullivan. He is currently 10th in the championship standings on the strength of four top-10 finishes (three in the top five) including a win at St. Petersburg, a fourth-place finish in the INDYCAR GP and a fifth at Barber Motorsports Park (eighth in Texas). The Honda Indy Toronto will be Bourdais’ 183rd career IndyCar start and 14th on the streets of Toronto. In 182 career IndyCar starts, Bourdais has won 37 races (sixth all-time) and captured 34 pole positions (seventh all-time). In 13 previous starts at Toronto, Bourdais has a remarkable record. He has qualified in the top 10 all 13 times with nine top-five starting positions and four poles (2004, 2005, 2007 and 2014 Race 1). He has finished in the top 10 12 times with eight top-five showings, five podium performances and two wins (2004 and 2014 Race 1, both from the pole). Bourdais is the only driver to win four consecutive IndyCar championships (2004 – 2007). 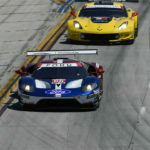 Bourdais, 39, is a native of Le Mans, France, but resides in St. Petersburg, Florida. The Honda Indy Toronto is race 12 of the 17-race 2018 Verizon IndyCar Series season. The race will be broadcast live on NBCSN at 3:00 p.m. (ET). The race will also be broadcast on XM 209, IMS IndyCar Radio affiliates, plus IndyCar.com and the Verizon INDYCAR 15 app.